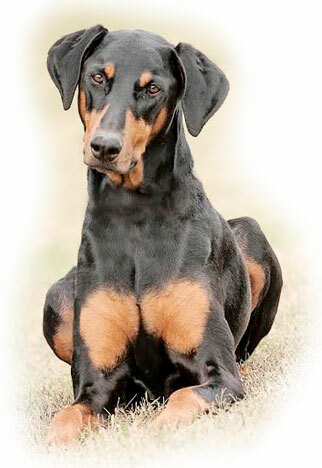 The Noble Hound Dog Training – A Winnipeg based dog training company. 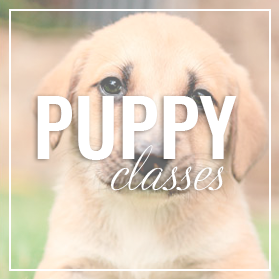 We offer three levels of group obedience classes, workshops, and private in home training. The Noble Hound is a Winnipeg based dog training company. 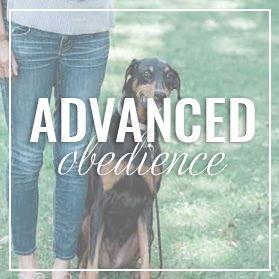 We offer three levels of group obedience classes, workshops, and private in home training, all designed to meet your dog’s needs. 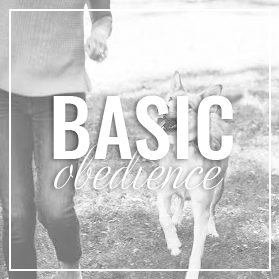 We do far more than teach the basics; we educate owners about dog behavior and explain why dogs do certain things and how they communicate with us and other dogs. Most importantly, we teach you how to build a relationship with your dog that is based on mutual respect, trust, structure and love. So, what are our goals at The Noble Hound? Well, it’s simple. We want happy people and happy dogs!